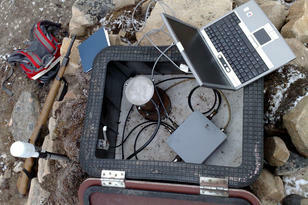 Seismological monitoring is one of the three waveform technologies utilized by the CTBT (Comprehensive Nuclear-Test- Ban Treaty) verification regime. Seismometers are employed to measure seismic waves that propagate through the interior of the Earth or along its surface. Seismometers register Earth ground motion, which is converted to digital time series (seismograms) for automatic processing, as well as scrutiny by analysts and researchers. The primary objective of seismological monitoring in the CTBT context is to detect and locate underground nuclear explosions. Data from seismic stations are used in efforts to distinguish between underground nuclear explosions and the numerous natural and man-made seismic events that occur every day, such as earthquakes and mining explosions. Waves from seismic events propagate efficiently and can be recorded at distant stations, depending on the size of the event. There are two global seismic networks in the International Monitoring System (IMS) of the CTBT verification regime: The primary and the auxiliary seismic network. Scientists from NORSAR contributed substantially to the design and specification of these networks before and during the CTBT negotiations in 1994 – 1996,. Results from research conducted at NORSAR are used in the software employed at the International Data Centre (IDC) of the CTBTO in Vienna, Austria to process data from these networks. The backbone of the IMS is its network of 50 primary seismic stations. These stations transmit their data continuously and without delay to the IDC and provide for the detection of seismic events worldwide. There are two such stations on Norwegian territory: Station PS27 (station code NOA) near Hamar in southern Norway and station PS28 (station code ARCES) at Karasjok in northern Norway. Both of these are advanced stations of the array type, comprising 42 and 25 sensor sites for PS27 and PS28, respectively. PS27 was established by NORSAR in 1968-1970, in the context of a bilateral, cooperative undertaking with the United States, whereas PS28 was installed in 1987, also in cooperation with the United States. Based on their demonstrated capabilities to detect underground nuclear explosions and their contribution to the mapping of worldwide seismicity, these stations were selected in the CTBT negotiations for inclusion in the IMS. Following modernization to conform to IMS standards, PS27 was certified in 2000 as the first station of the entire IMS network to achieve such status, while PS28, also following an upgrade to meet the requirements, was certified in 2001. 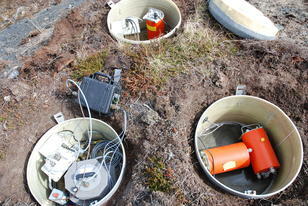 PS27 field installations showing vaults for seismometers and other electronic components . 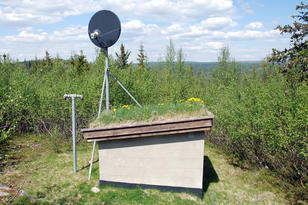 PS27 is a seismic array station located in the Hedmark region. PS28 installation and instruments. 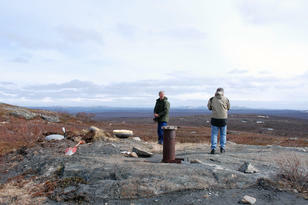 PS28 is a seismic array station near Karasjok. The IMS also contains a network of 120 auxiliary seismic stations. These stations transmit their data to the IDC upon its request to improve on the location and characterization of seismic events detected by the primary seismic stations. Two such stations are located on Norwegian territory: AS72 (station code SPITS) near Longyearbyen in Spitsbergen, Svalbard and AS73 (station code JMIC) on the island of Jan Mayen. 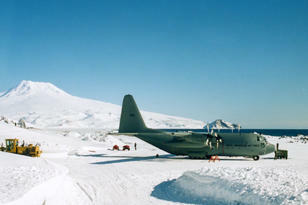 AS72 is of the array type and was originally installed by NORSAR in 1992. Following an upgrade to IMS standards, the station was certified in 2007. AS73 was established in 2003 and certified in 2006. 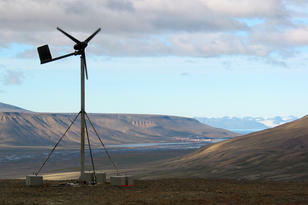 Pictures from AS72 - the seismic array station at Janssonhaugen, Spitsbergen. 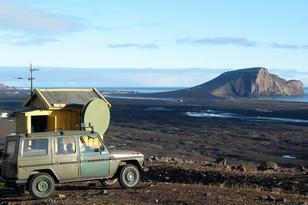 Pictures from AS73 - the seismic station at Jan Mayen. 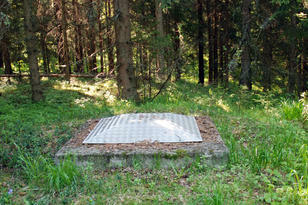 Data from seismological monitoring stations can also be used for numerous civil and scientific applications, as demonstrated in other articles on this web site.